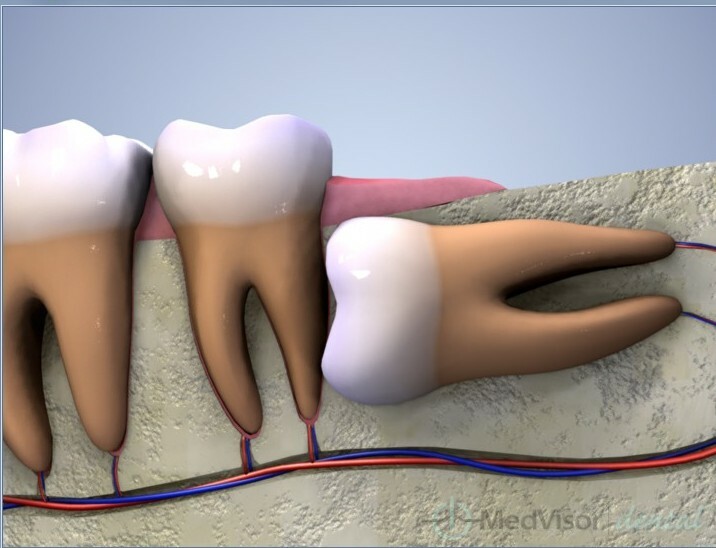 Wisdom teeth, also referred to as the “third molars”, are as necessary as other teeth, but apt to difficulties during their eruption (penetrating the gum tissue). Because wisdom teeth are the last to erupt – usually between the ages of 17 and 21 – there often is little room left while in the mouth. Unity Dental is a leading provider of high-quality dental services in Melbourne. Our aim is to offer the highest standard of dental healthcare to the community, no matter where they take up residence, through our growing family of qualified practitioners. A a group of family dentists, we assist many happy patients inside the local community of Malvern and Malvern East. Consequently, wisdom teeth may erupt laterally, only partially, or become caught (impacted), creating discomfort, infection, and gum line and facial swelling. When any one of these issues arise, your dentist may ascertain that wisdom tooth extraction is necessary. Some reasons why wisdom teeth removal necessary? In many people there isn’t enough space in the back of the jaws for wisdom teeth to completely erupt and become functional. When there is inadequate space for the wisdom tooth to come through, the tooth results in being wedged or “impacted”. 6.To minimize potential crowding and enhance orthodontic treatment by lessening the consequences of pushing and crowding on remaining teeth as the wisdom teeth attempt to move forward or erupt. 7.To get rid of or reduce problems like discomfort, swelling and/or infection associated with eruption/partial eruption of wisdom teeth. Unity Dental Bulk Bills Medicare for all of the treatments in which we provide under the Child Dental Benefit Scheme. There are NO out-of-pocket expenses or gap payments with regard to Bulk Bill services under the Child Dental Benefit Scheme will be eligible for up to $1,000 in health rewards throughout two calendar years for basic dental treatment (such as check-ups, x-rays, fillings and extractions).